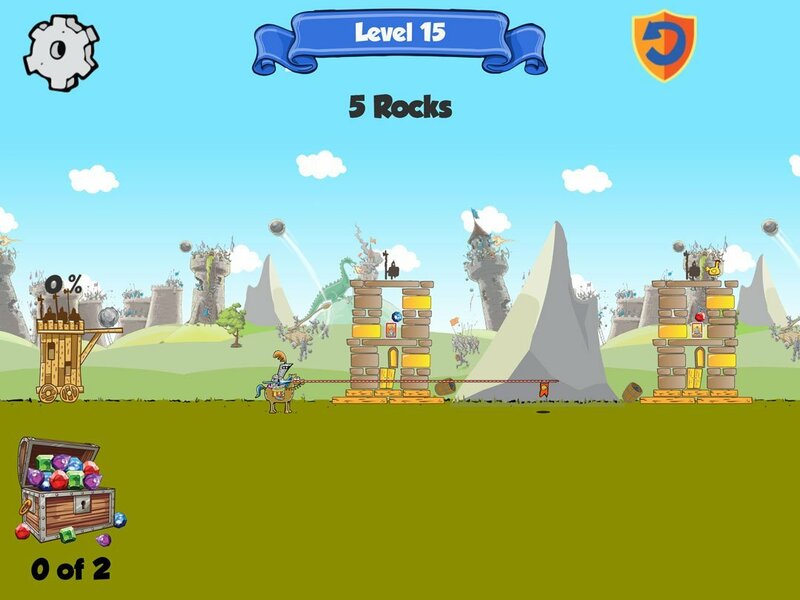 A whizzbang, kracking new 2D physics platform game for ios and Android is out now. 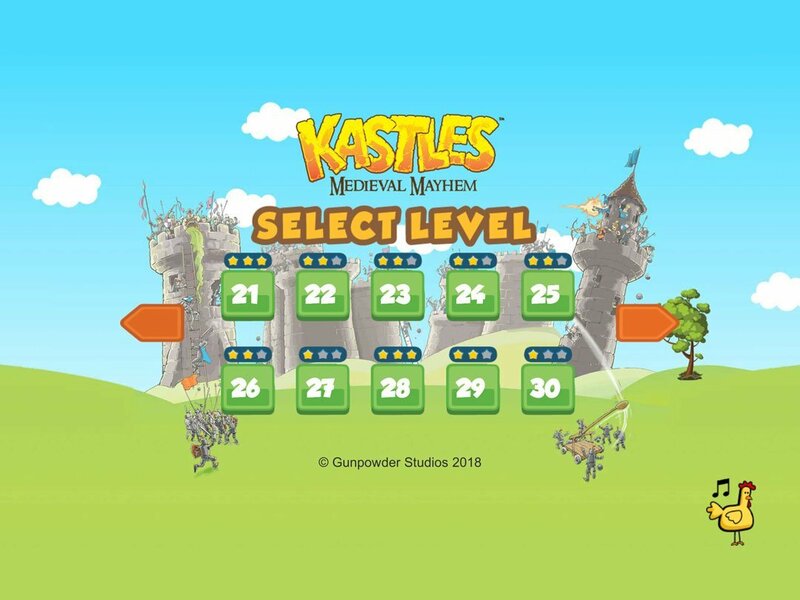 Gunpowder Studios launches Kastles – Medieval Mayhem the app! 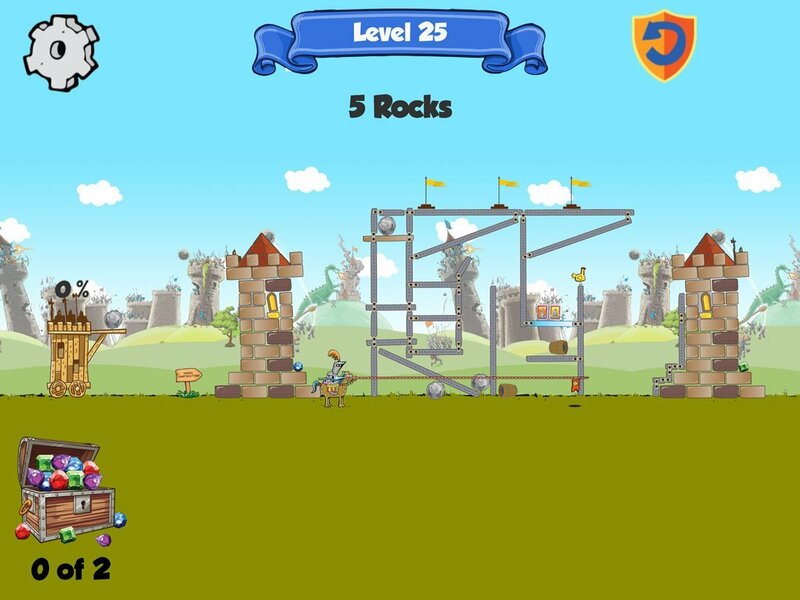 What makes a great 2D physics mobile platform game? Well, our mage says lots of magic, concentration, and herbs! but he still uses leeches! 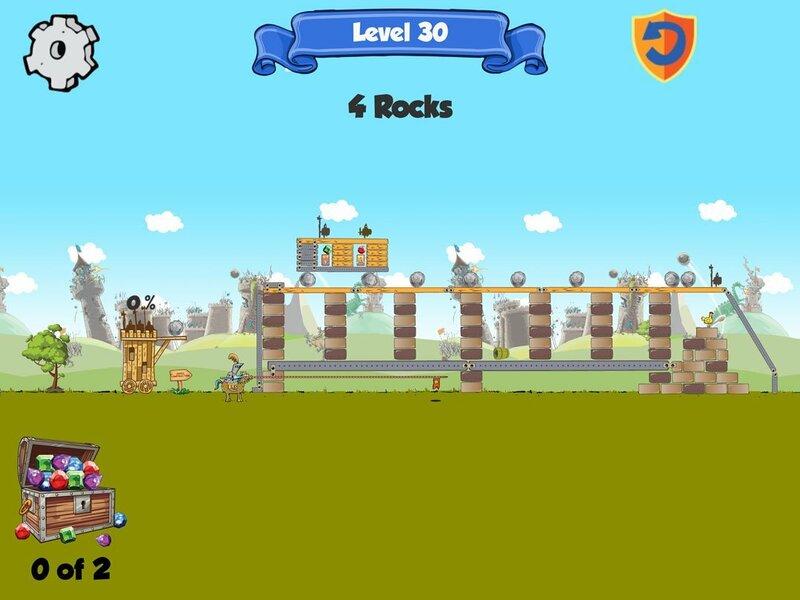 What really makes a fun platform game is lots of hard work (by the king of course) late nights drawing up cunning level designs, ingenious contraptions and lots of gunpowder to blow everything sky high. Kastles the app is a work of art, so the enemy says! and it’ll take skill and timing to run those sneaky royals out of their ivory towers and heading for the hills. 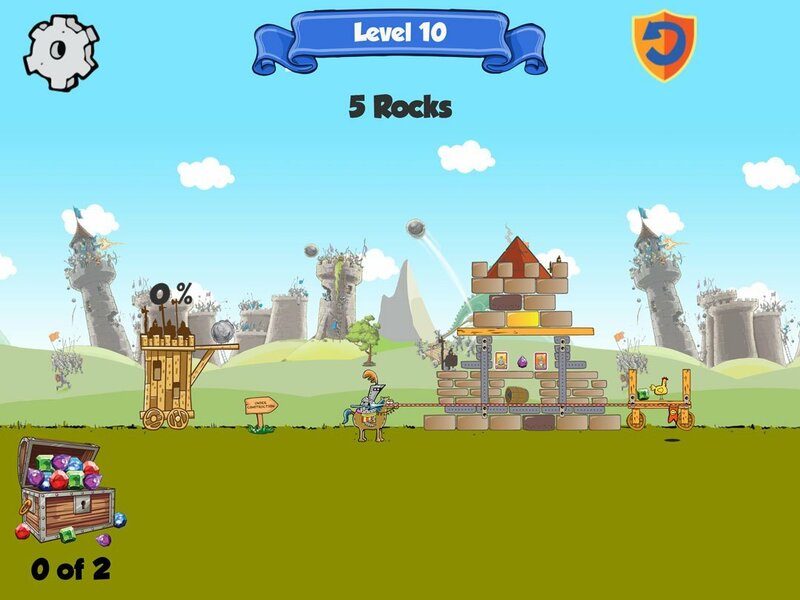 Download it today and get all the new levels for free as we make them. Kastles is a fun game for the young to the middle ages. Now with added (exploding) chickens! They are now very angry birds!